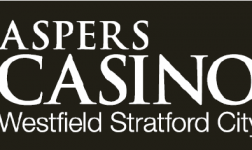 Aspers Casino in Northampton is delighted to be shortlisted as a finalist in the Northamptonshire Business Excellence Awards 2014. 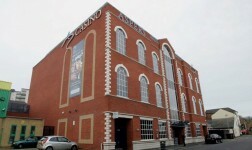 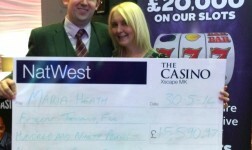 The award-winning casino has been recognised in the Excellence in Customer Care category following an intensive judging process carried out by organisers Northamptonshire Newspapers Limited in association with the Northamptonshire Chamber of Commerce and Stanair Industrial Door Services. 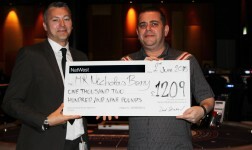 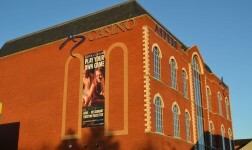 Aspers was able to effectively demonstrate excellent examples of how the casino monitors and measures customer satisfaction, what training programmes are in place to ensure staff deliver the highest quality customer service, and how the business as grown as a result of delivering improved customer service. 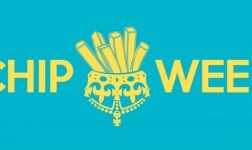 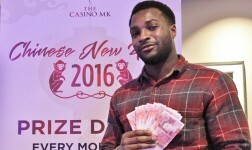 The nomination follows the recent success of the Aspers Group at the Global Gaming Awards held in Las Vegas, where the company was shortlisted as the only European Casino Operator for Best Customer Loyalty Program. 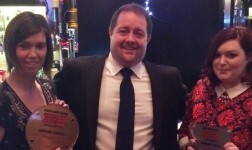 Now in their 24th year, the Awards are firmly established as a highlight of the Northamptonshire business calendar, with previous winners including some of the region’s best known brands. 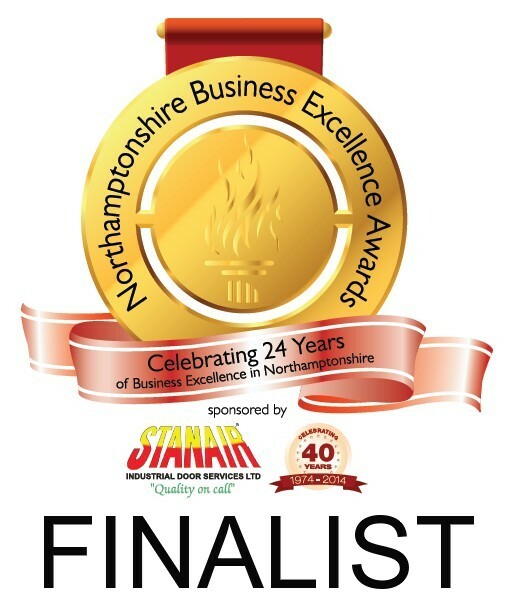 The winners will be revealed at a gala dinner and awards presentation on Thursday 11 December at the Daventry Court Hotel. 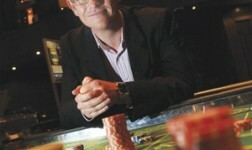 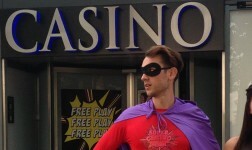 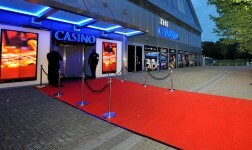 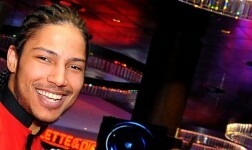 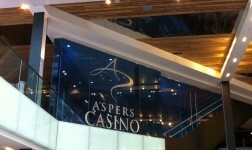 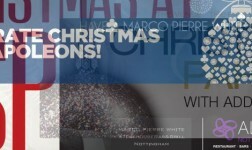 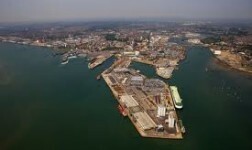 To find out more about Aspers Northampton visit www.aspersnorthampton.co.uk, like Aspers Northampton on Facebook www.facebook.com/AspersNorthampton or follow @AspersNorthants on Twitter. 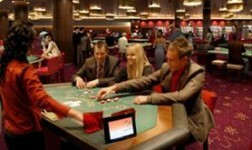 Aspers Northampton has been in operation since 2008, providing guests with the latest and best gaming across two feature-packed levels. 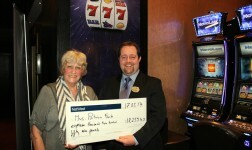 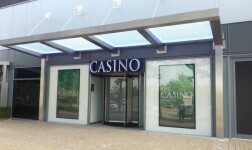 The casino offers 20 slot machines, 46 electronic roulettes, 16 tables, first floor restaurant and bar in a 24/7 operation.